Ember Moon was one called up to the main roster the night after WrestleMania 34. 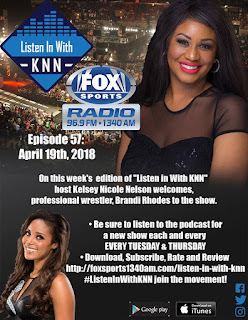 She and Nia Jax defeated Alexa Bliss and Mickey James. 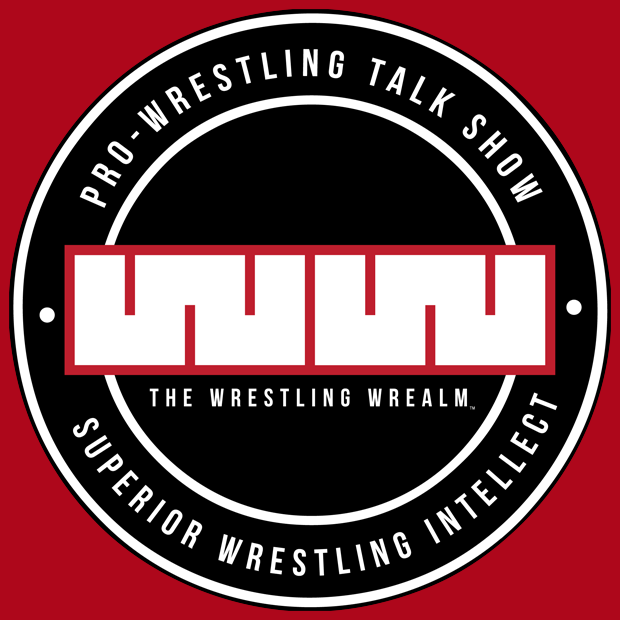 This past Monday on Raw, Moon made her singles debut where she successfully defeated James. During the Superstar ShakeUp, R-Truth was sent to the Smackdown Roster. I'm not sure what his role will be there, but I guess Smackdown needed a veteran to get some of the younger guys over. 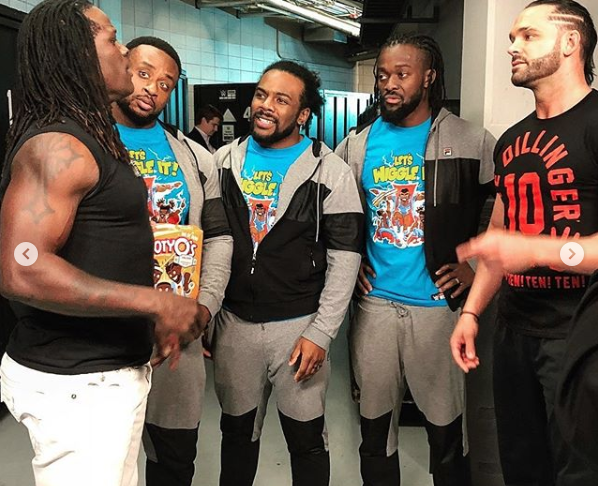 If losing their tag team titles at WrestleMania wasn't enough, the Usos were beaten profusely by the new champs, the Bludgeon Brothers. It took Naomi coming to the rescue of her husband Jimmy for the beating to stop. 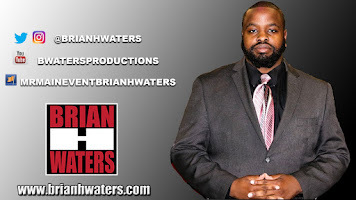 There is no doubt that The Nature Boy Ric Flair has influenced a lot of rappers. Recently, Flair joined the rapper Offset on stage at the Jimmy Fallon show where they performed, "Ric Flair Drip." 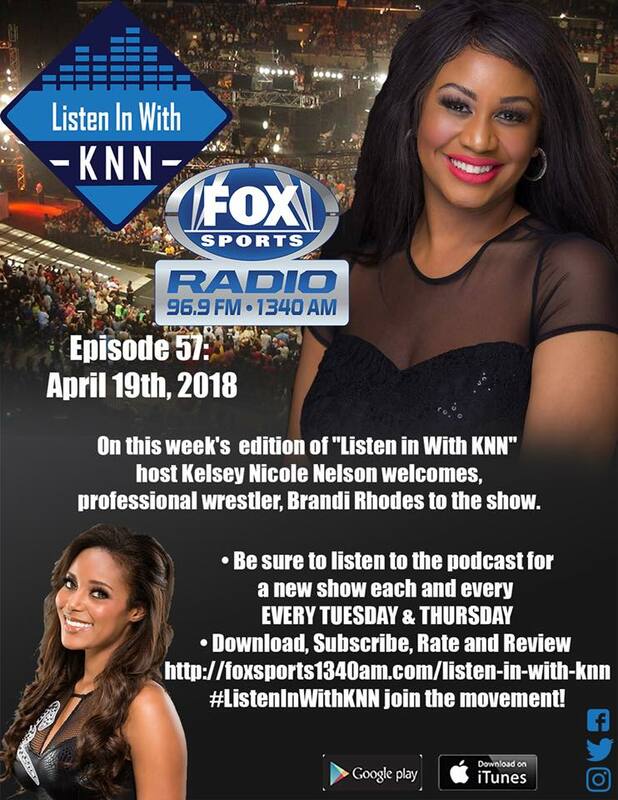 Last week, Brandi Rhodes joined Kelsey Nicole Nelson on Listen In With KNN and discussed her professional wrestling career including how she became a WWE announcer, her true feelings on Kelly Klein, Kenny Omega and the real drama on the reality show WAGS. Recently Sasha Banks, Apollo Crews, and Titus O'Neil met up with WWE Hall of Famer Koko B-Ware. They tweeted about how it was great to get some advice from Ware. While Ware was never held a major title in the WWE, he had longevity and was a very colorful and memorable character. Banks, Crews and O'Neil were featured on WWE's tour of South Africa this past week. 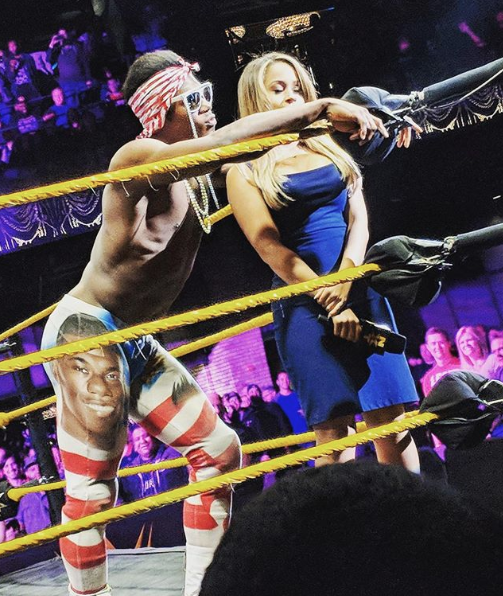 Velveteen Dream returned to his home in Washington D.C. for an NXT house show. He fell short to Richochet. Docta D, Daryl Johnson says this was the match of the Night. 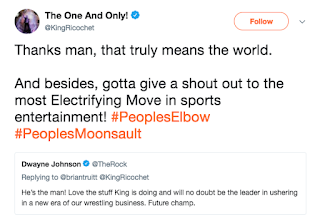 Speaking of Ricochet, a video went out of him paying homage to The Rock, and the People's Champion replied with an endorsement of the NXT newcomer. 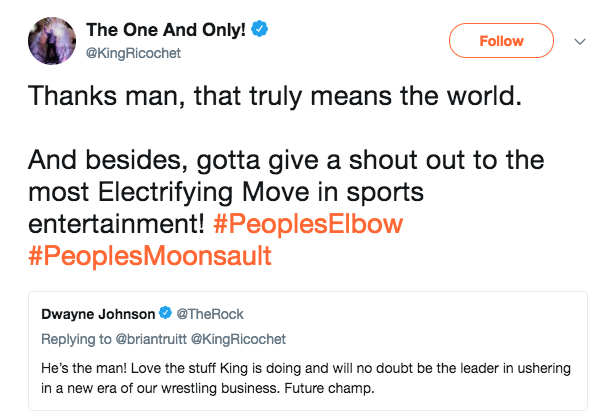 Many are high on Ricochet, and now we can add The Rock to that List. Keith Lee Drops PWG Title, is He WWE Bound? Keith Lee lost the PWG Heavyweight Championship this weekend to Walter and the word on the street is that he agreed to a deal with the WWE. Lee succesfully defended the PWG title against Kasshius Ohno at WWE Axxess. So it looks like he impressed the company on their most important weekend of the year. 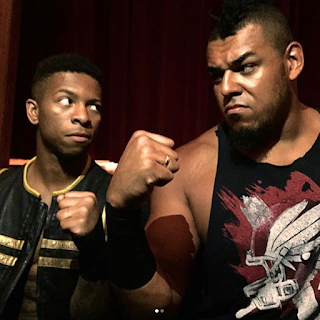 Lio Rush revealed that he now has a bodyguard and his name is Babatunde Aiyebushi. We haven't seen Rush in a prevalent spot on NXT television in months. I can't wait to see where his career goes from here. 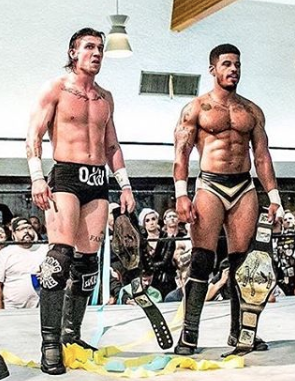 Dezmond Xavier can now add PWG Tag Team Champion to his list of accomplishments. 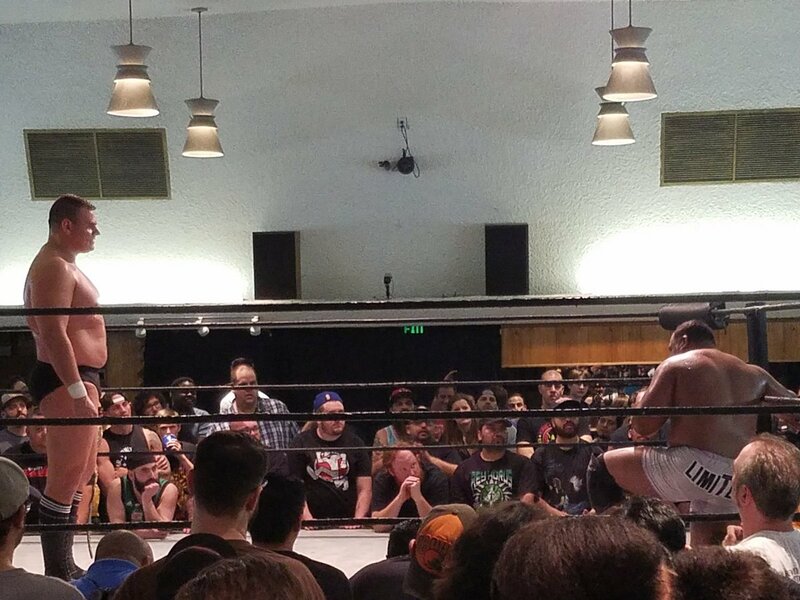 He and his partner Zachary Wentz defeated Violence Unlimted at PWG All-Star Weekend. 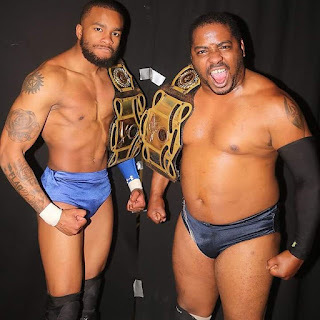 Zuka King won the Action Packed Wrestling Heavyweight Championship, defeating Darius Lockhart and King Riot. 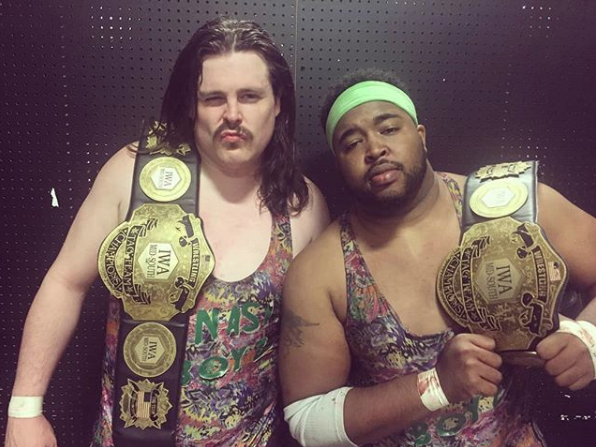 The Gym Nasty Boys become the new IWA Midsouth Tag Team Champions. Dead On Arrival (Frankie Prichard and Tahir James) became the New ECWA Tag Team Champions.